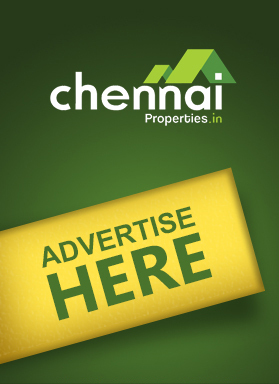 An emerging residential locality located on the apex of the Chennai IT corridor and prime residential hubs - that’s the best way Karapakkam could be described. The Rajiv Gandhi IT Expressway passes right through the centre of Karapakkam providing excellent connectivity to all parts of Chennai and beyond. The real estate prices for flats, villas and apartments in Karapakkam are surging by the day thanks to its close vicinity to popular residential hubs like Madipakkam, Shollinganallur, Velachery, Medavakkam, among many others. 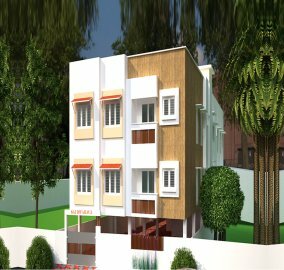 Sai Ashram by Sai Foundations is a ready to move in apartment in Karapakkam, OMR. Project consists of 8 units built in 3BHK apartments ranging from 1241 - 1387 sqft with basic amenities along with Kids play area within the project. 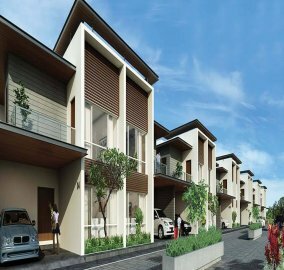 Radiance Lake Front is a gated community of 1.4 acres, that offers 30 premium Town Houses and Villas located at Karapakkam, OMR. Project is built for serene & elegant living with scenic lake view. Access to all major IT offices, education institutions & shopping malls are within the reach. Project is ready to move in. Vaikund Sundaram Phase 1 is a flat for sale where the apartment provides a comfortable and healthy living. 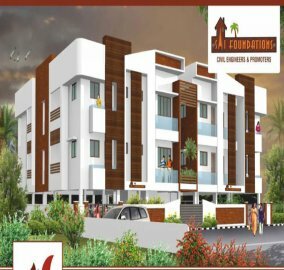 It is located in a prime location that provides both a peaceful living environment and close proximity to Chennai city life in Karapakkam. They offer 2 bhk, 3 bhk apartment designed to offer a scenic view of its natural surroundings. The flats are designed to revel the joyous living. It is constructed by Vaikund Estates. 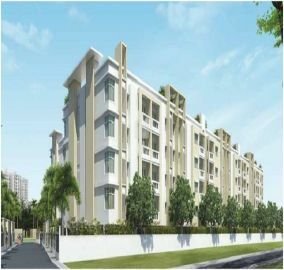 Vaikund Sundaram Phase II is a residential apartment in Karapakkam,Chennai. We have gone to great lengths to ensure that your home is hundred percent Vastu. 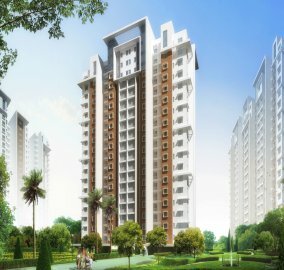 They present 2 bhk, 3 bhk apartment available for sale developed with new construction methods and facilities and it is constructed by Vaikund Estates. The apartment is developed with booming infrastructure and traditional construction methods. Doshi Risington offers 1, 2, 3 or 4 BHK (Bedroom, Hall, Kitchen) apartment, or even a duplex or a penthouse in the centre of OMR, Karapakkam that has quick access to work place, education institutions & entertainment centres. Risington has 83% open space with 50 plus amenities and 790 acre forest view. 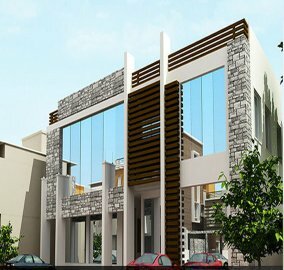 Sai dwaraga is a ready to move in 3 BHK Apartments in Karapakkam, near Apollo cradle. Offered in a range of 3 BHK ranging from 1400-1587 Sqft with basic amenities. Bhaggyam Pragathi from Bhaggyam Constructions gives its buyers an investment which they will be truly proud of. The beautiful home is airy & ventilated and is situated in Karapakkam,Chennai. They offer 1 bhk,2 bhk, 3 bhk flats available for sale built for best comfort and convenient life. The residential apartment are designed carefully with lifestyle and well appointed amenities and aesthetic interiors. 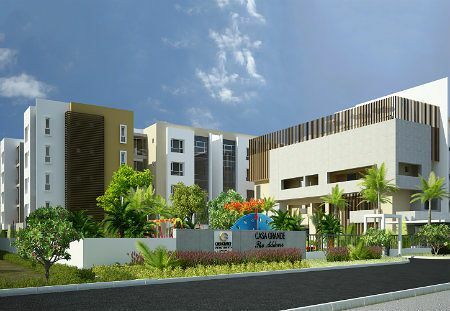 CasaGrand presents The Address, Luxury 4BHK apartments at karapakkam, OMR (Opp. To Hot Chips) with easy access to IT parks, educational institutions, shopping malls & entertainment centres. 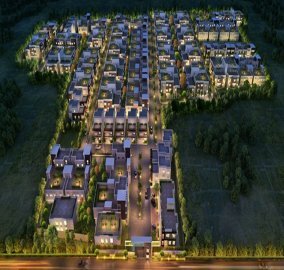 The Address spread over 3.57 Acres houses 104 units of 4 BHK Apartments and 44 units of 2 BHK Apartments. 97% of the apartments sold out and own one before its completely sold out.